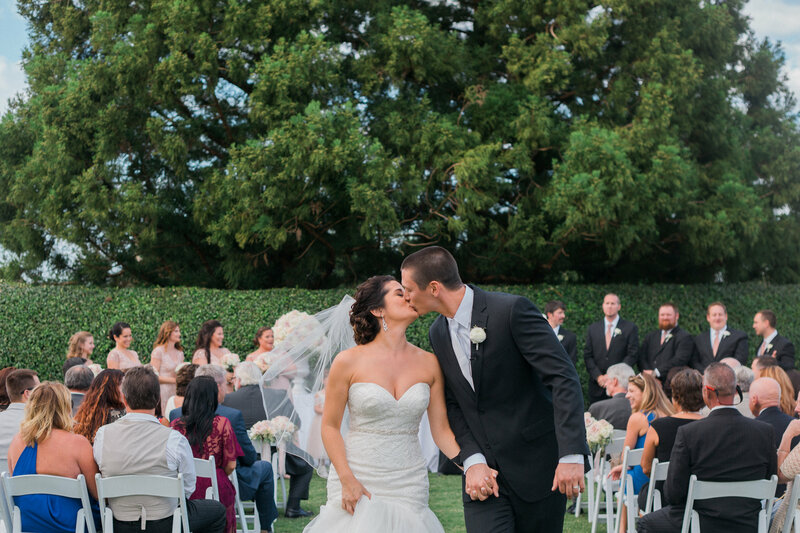 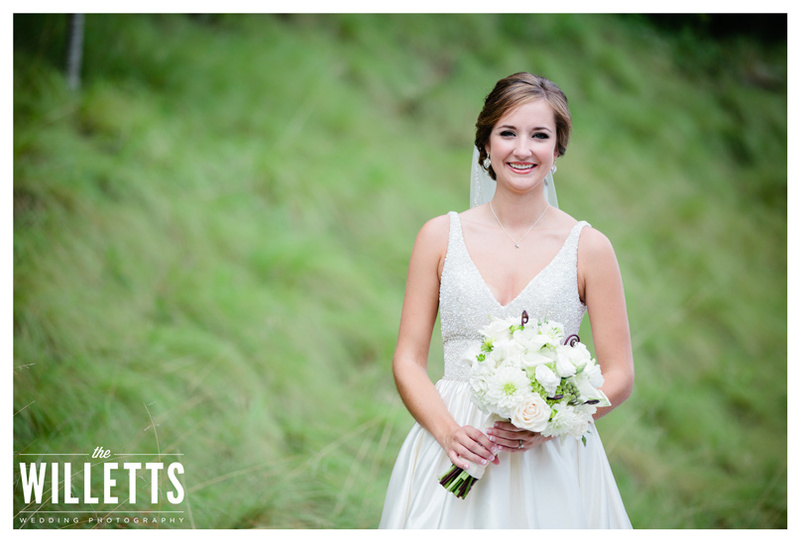 Ashley and Scott are such a wonderful couple! 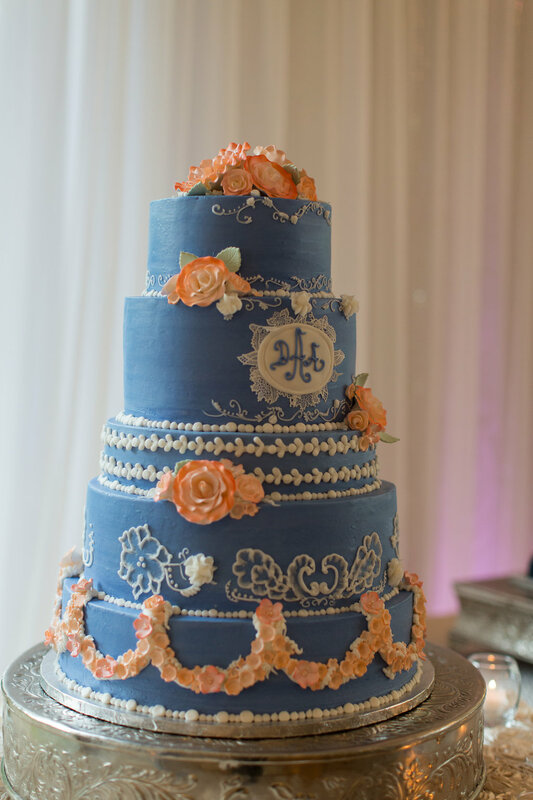 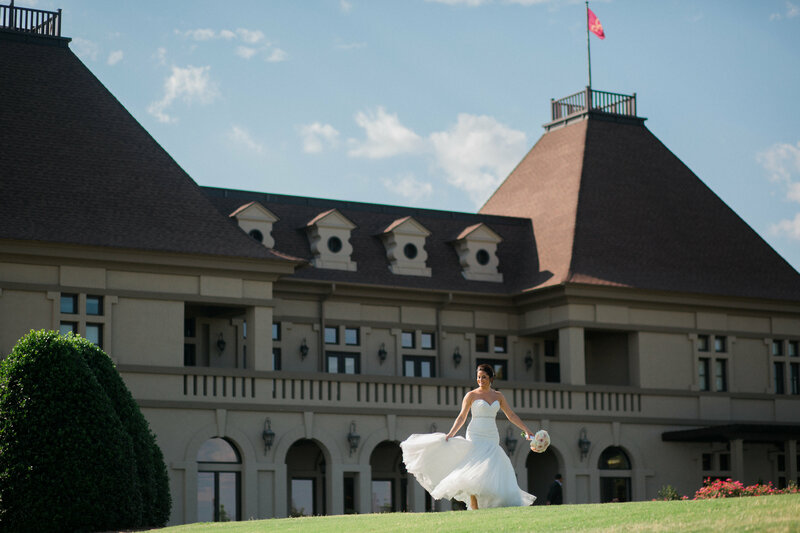 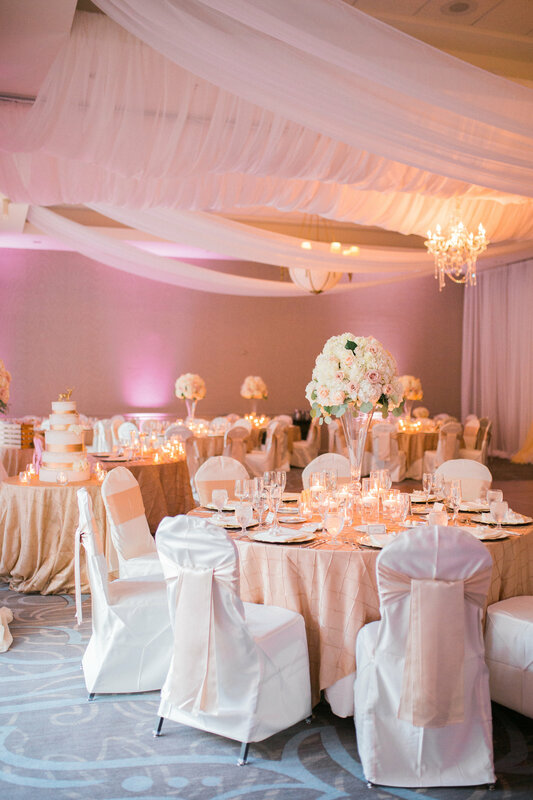 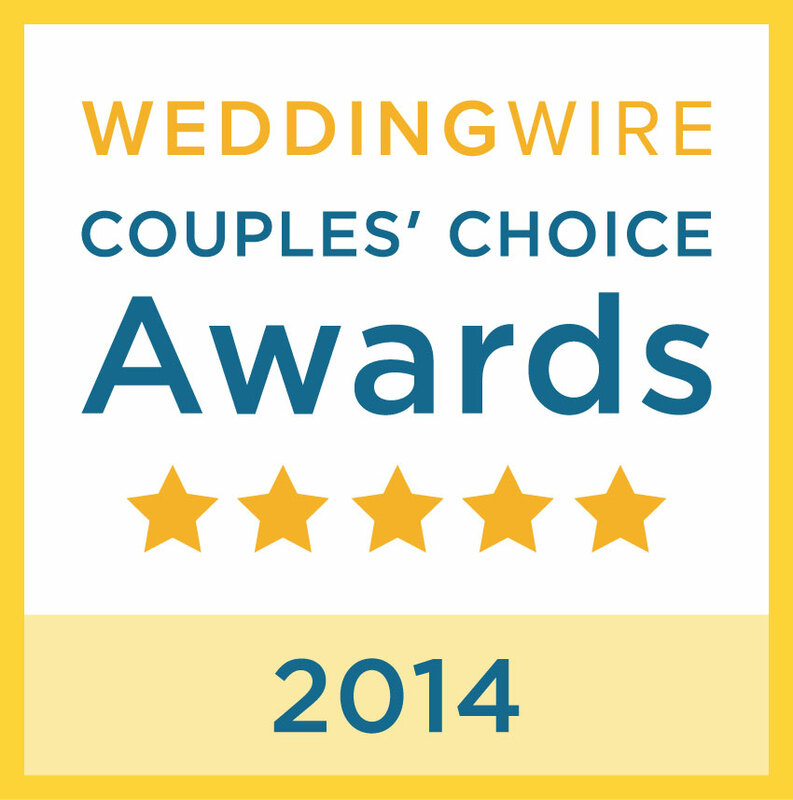 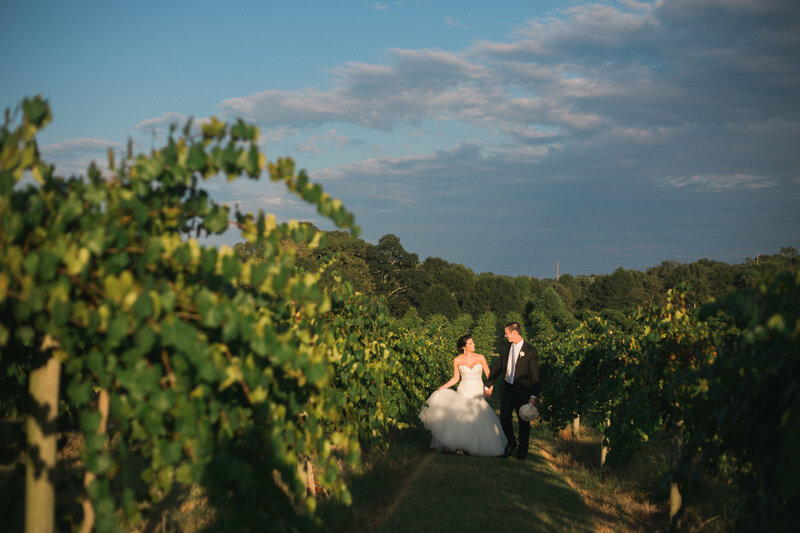 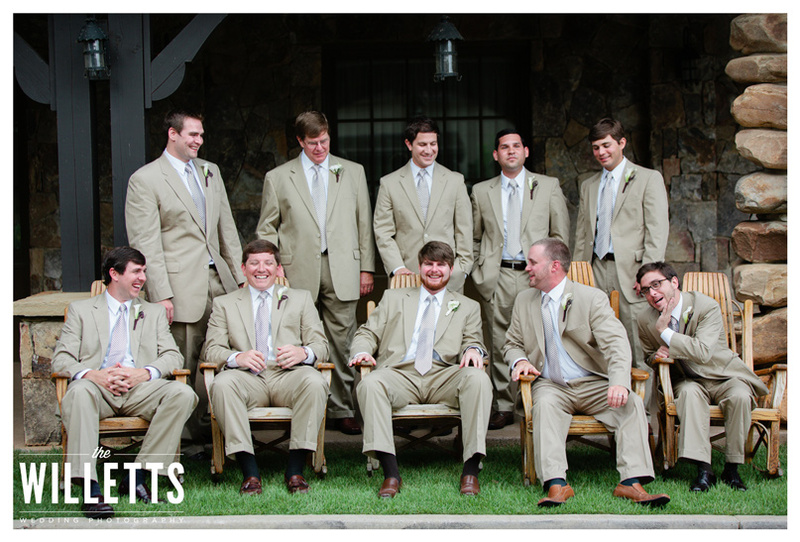 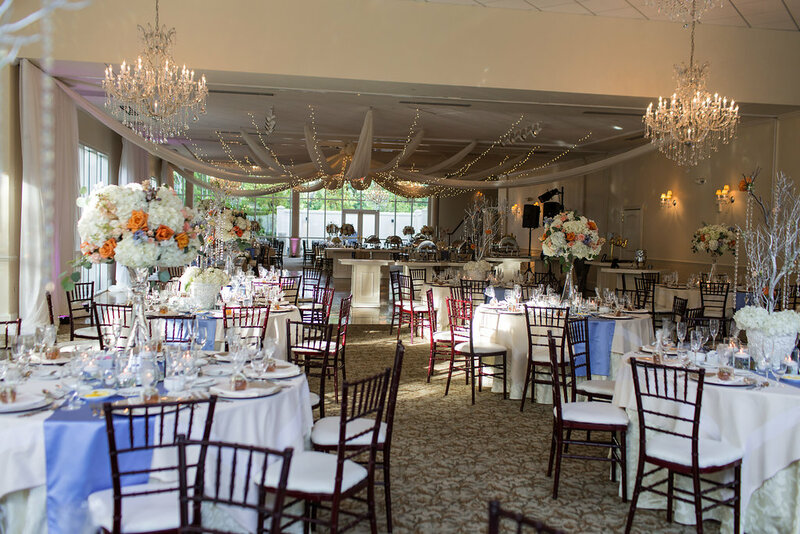 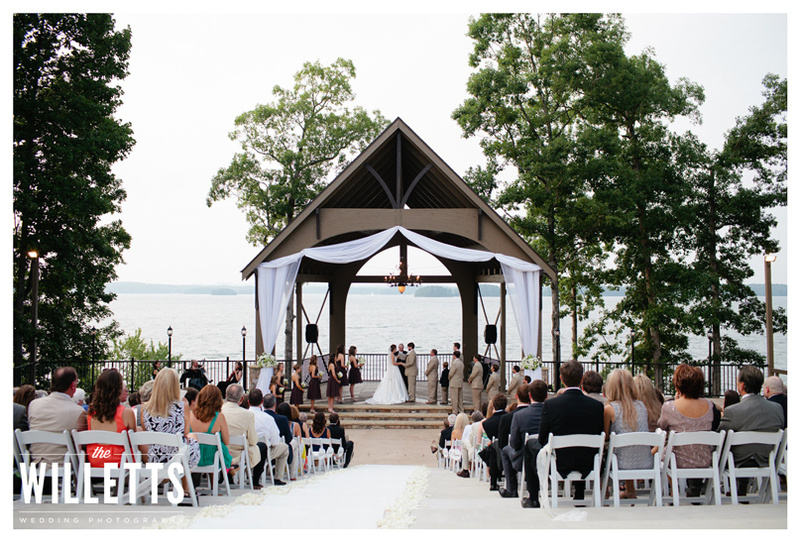 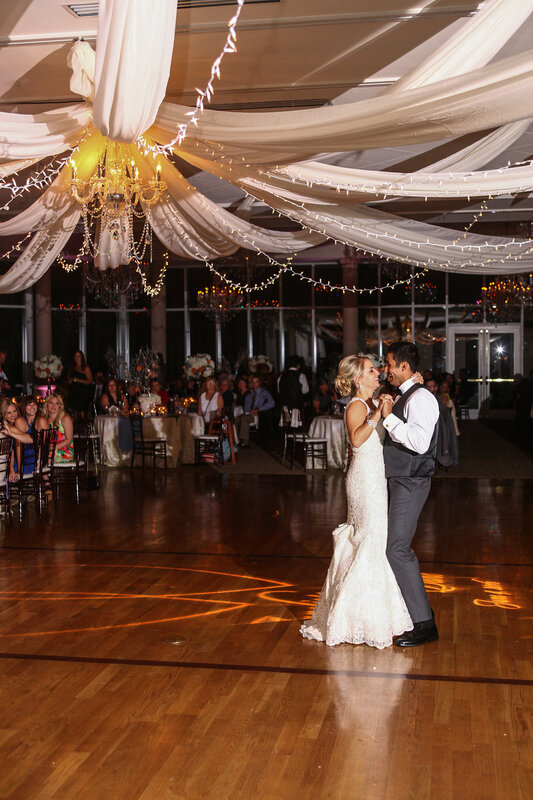 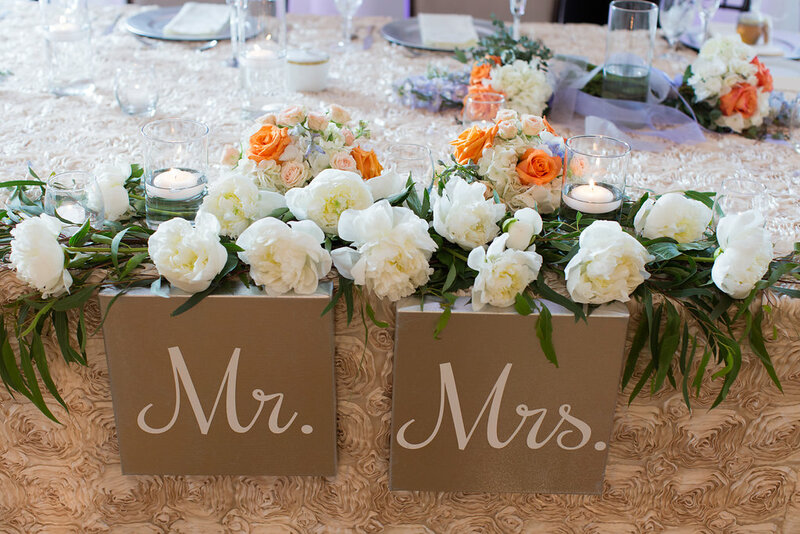 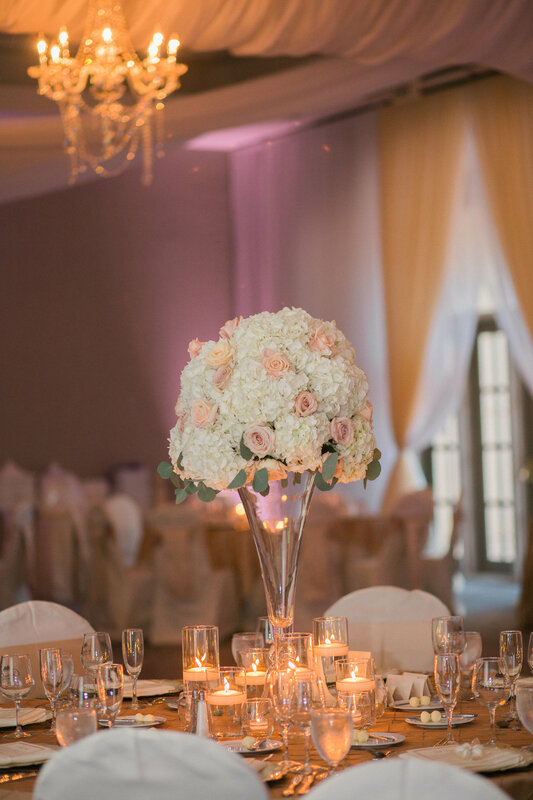 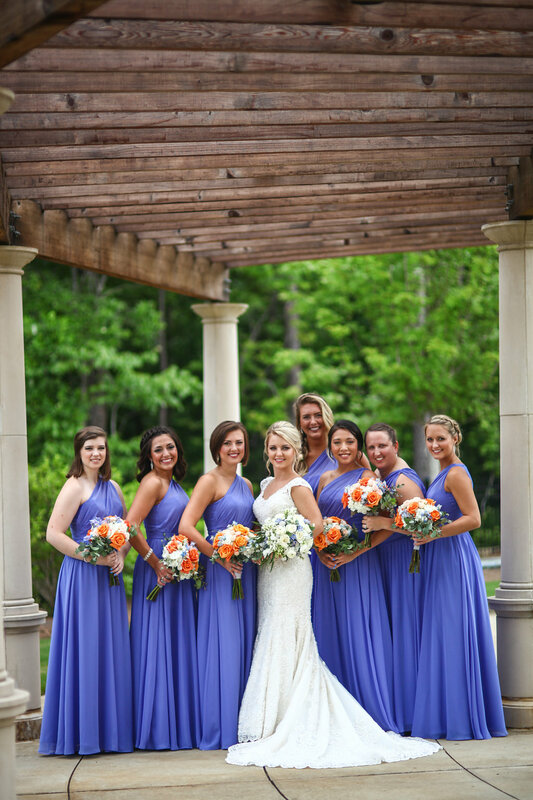 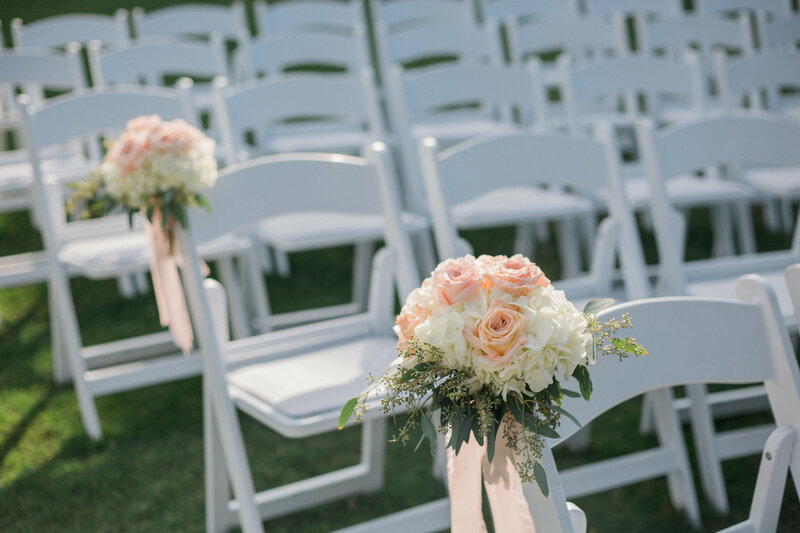 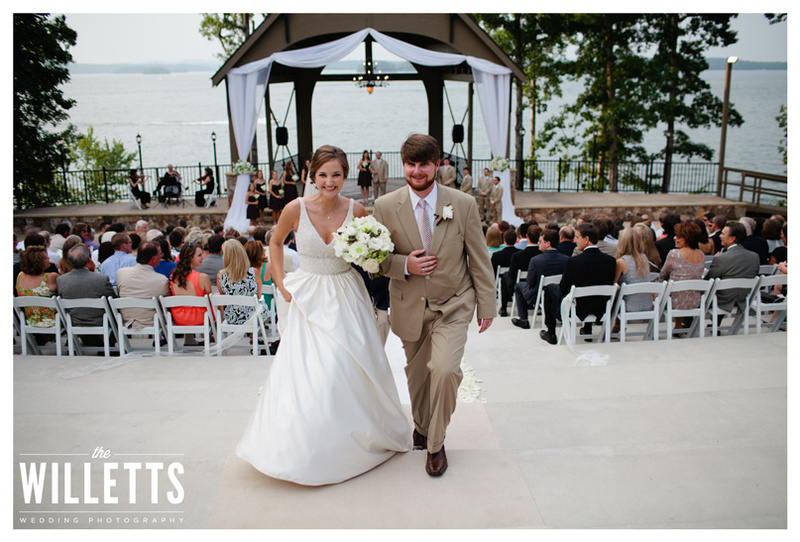 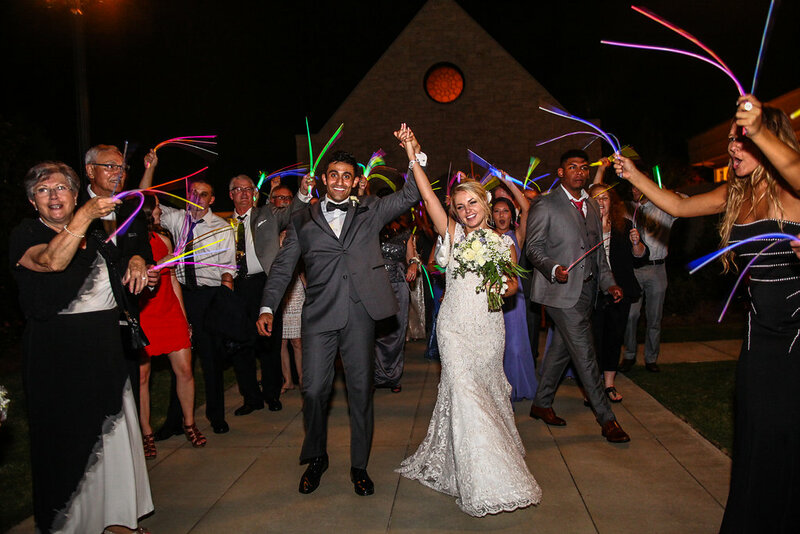 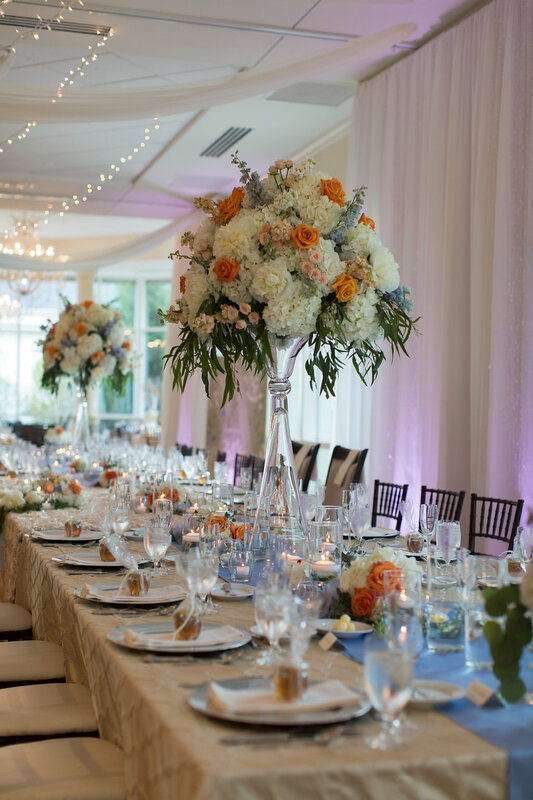 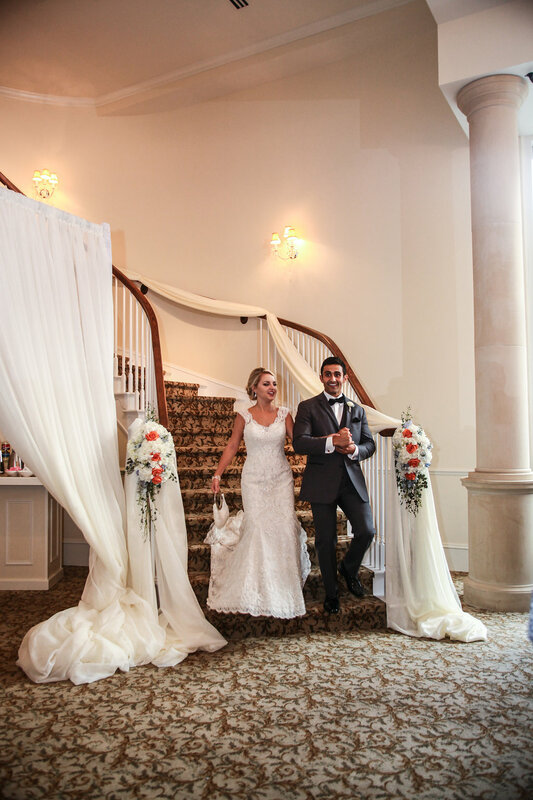 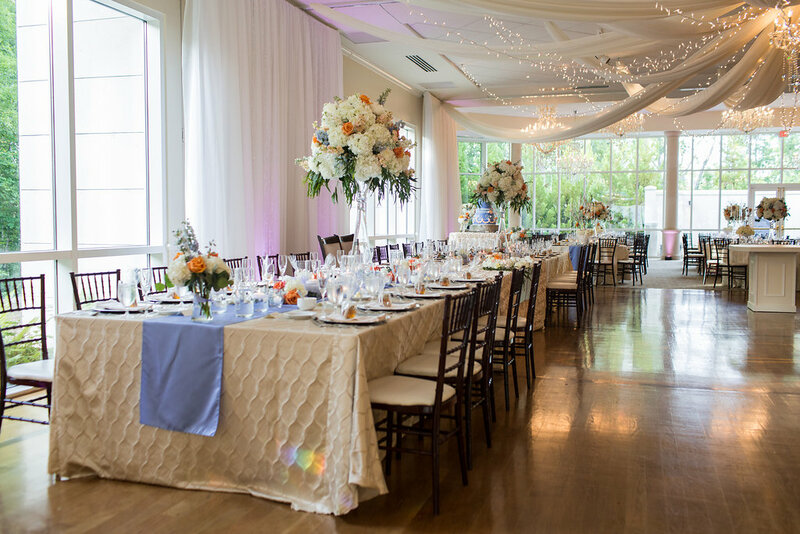 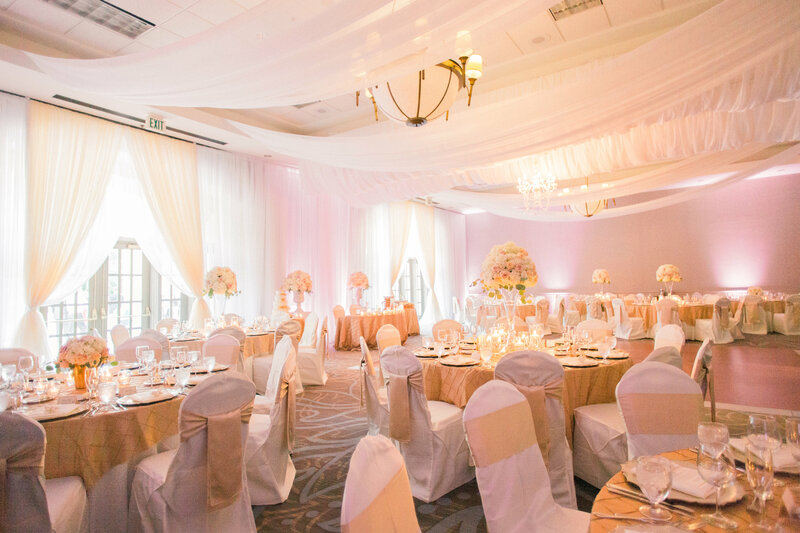 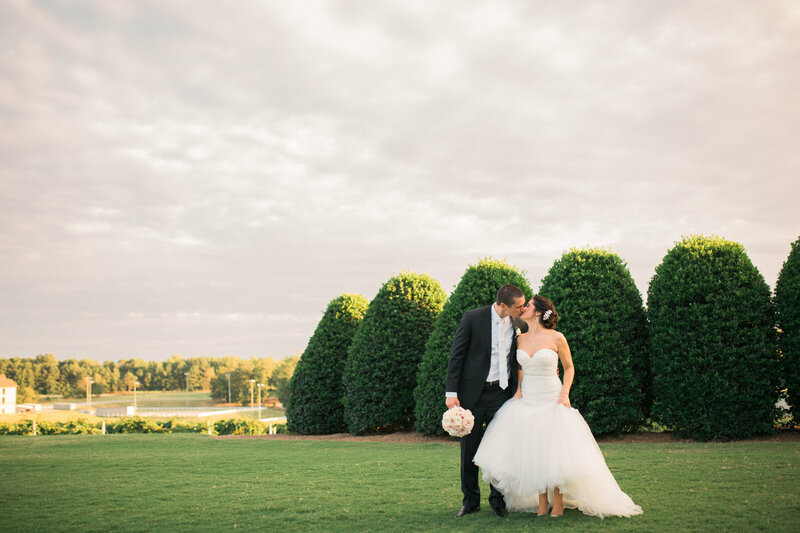 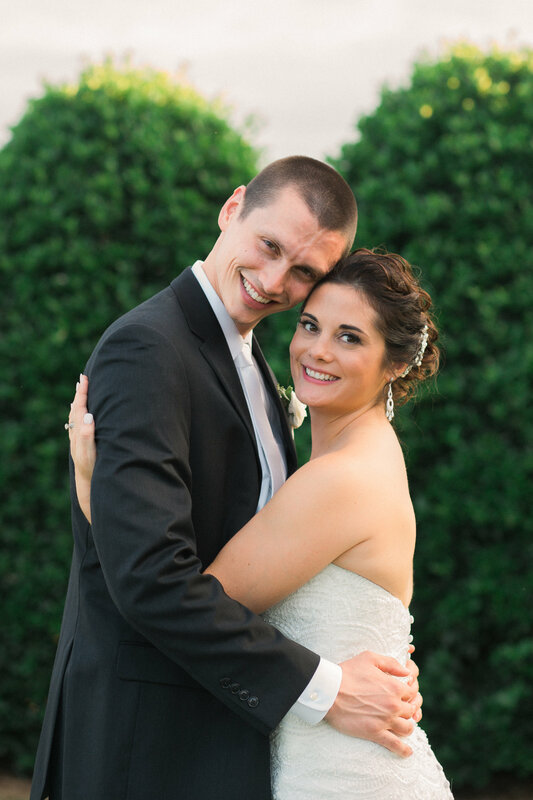 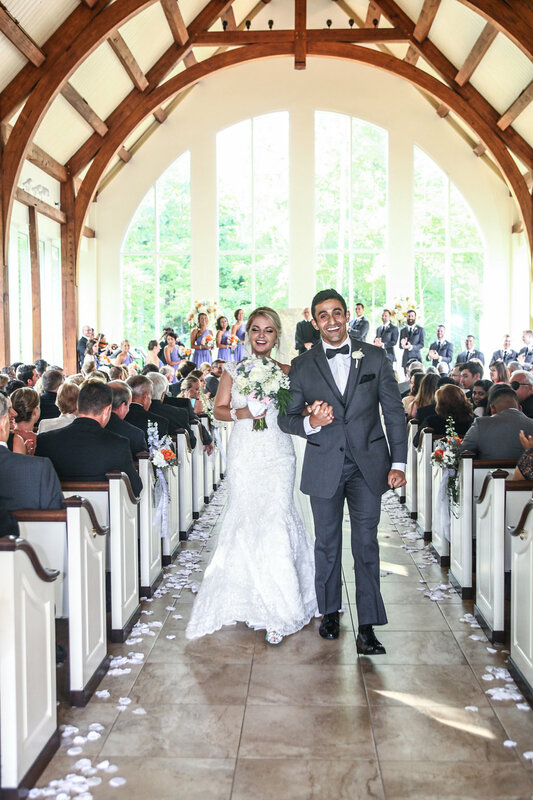 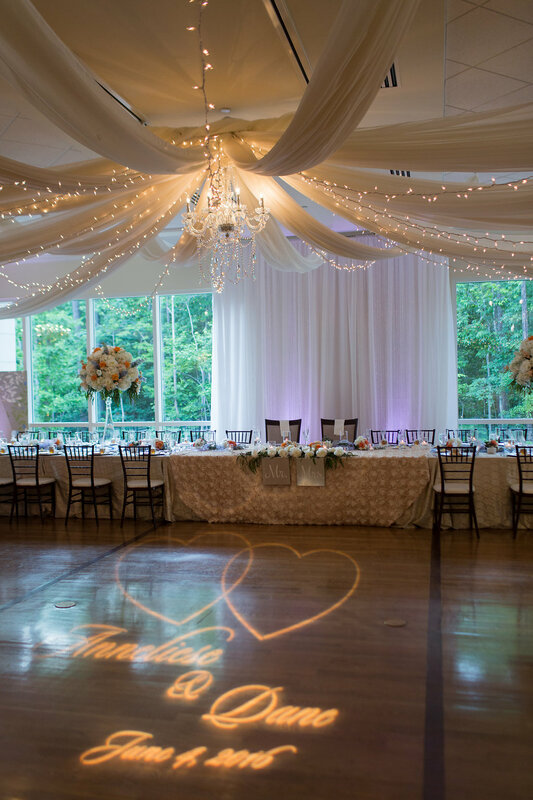 They married at the beautiful Peachtree Pointe, Lake Lanier Islands Resort. 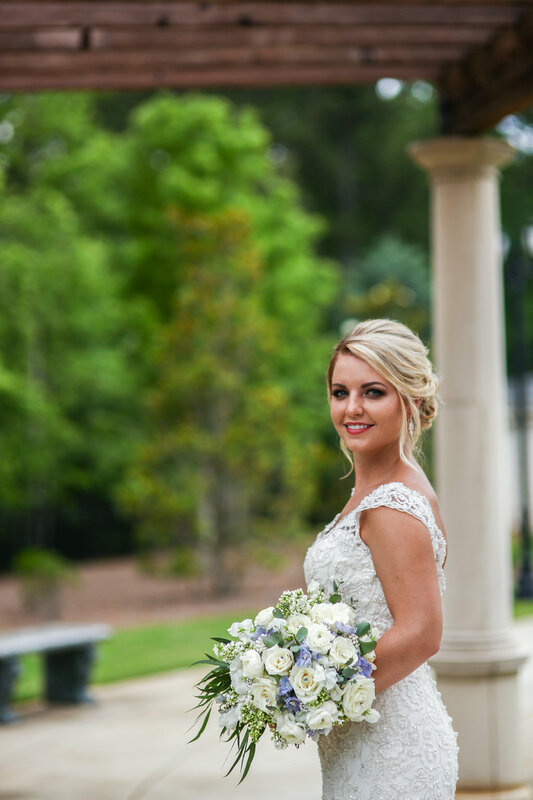 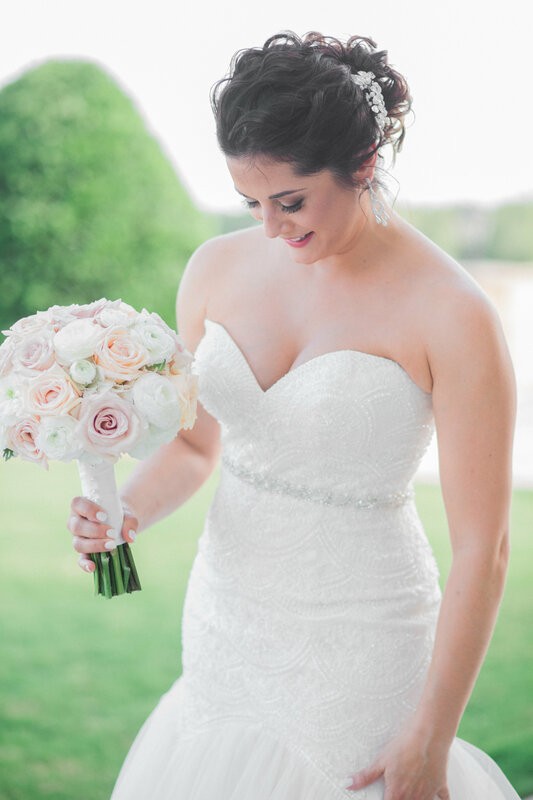 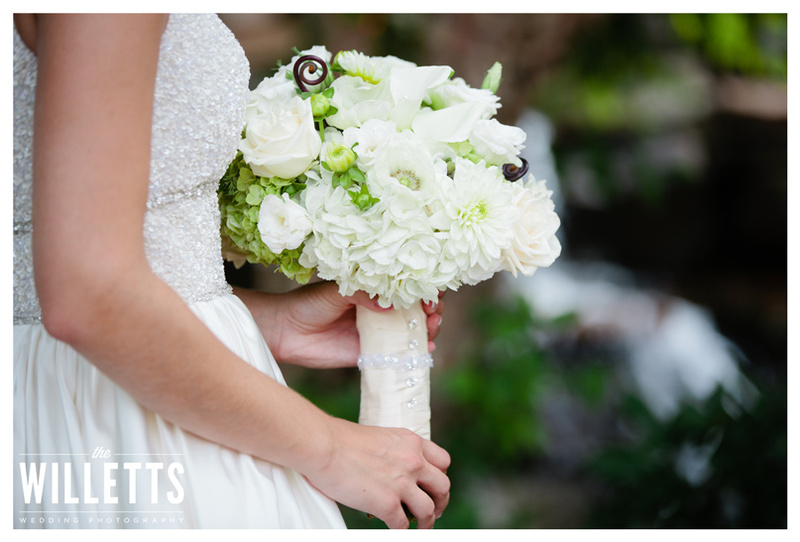 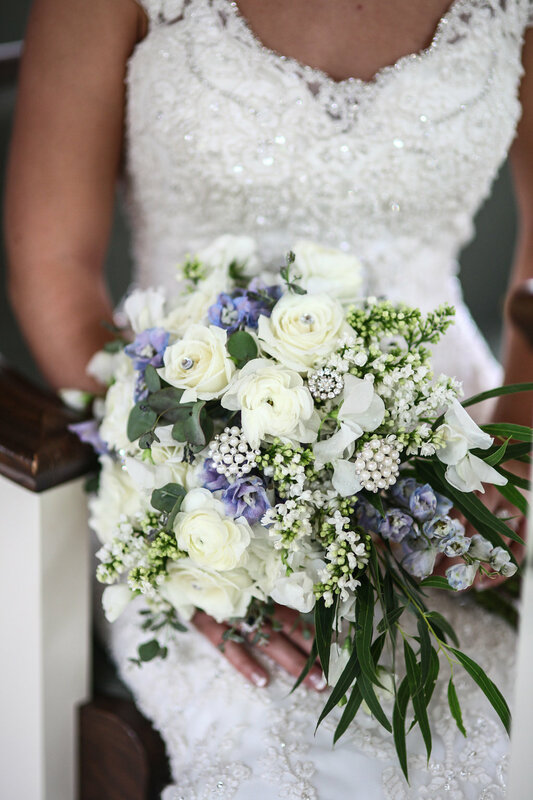 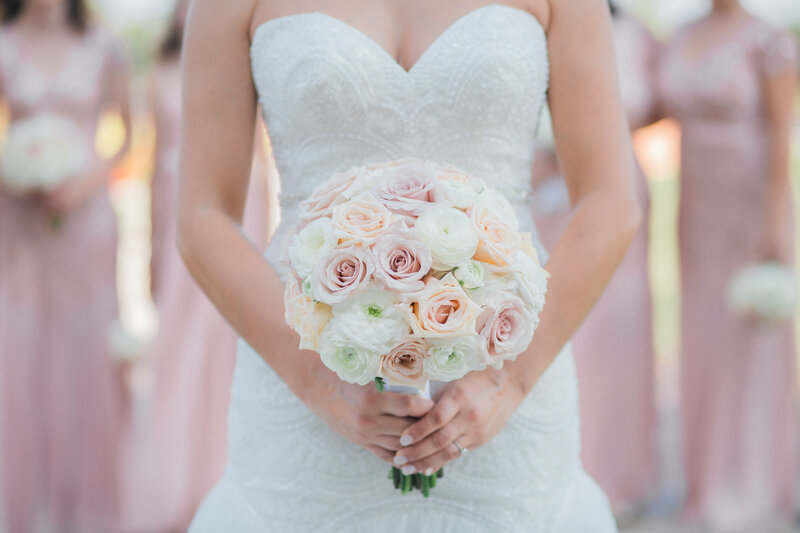 Ashley carried a full whimsical bouquet designed with large soft green hydrangeas, ivory mini callas, ivory lisianthus, ivory dahlias, ivory anemones, groups of green brunia berries and brown fern curls. 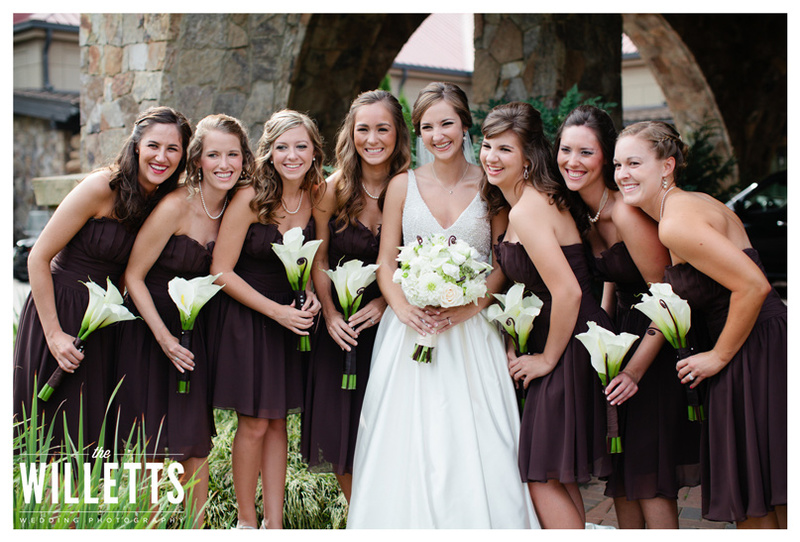 Calla Lily LOVE! 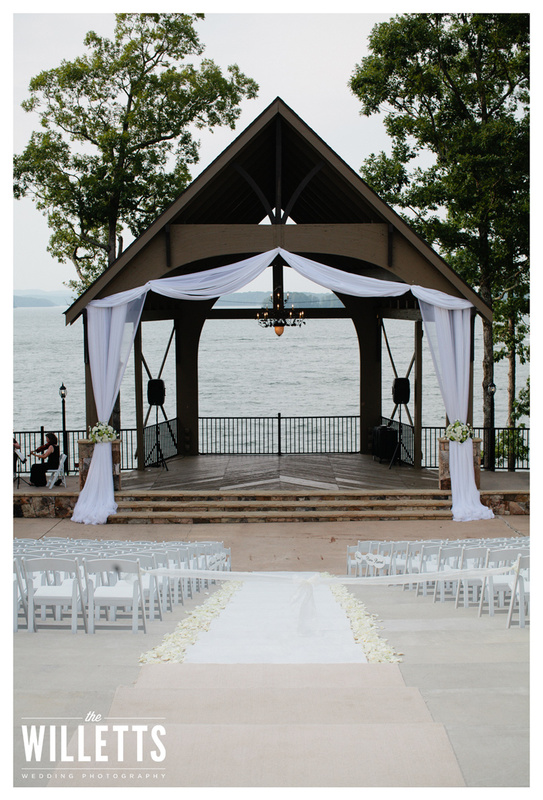 = Spectacular! 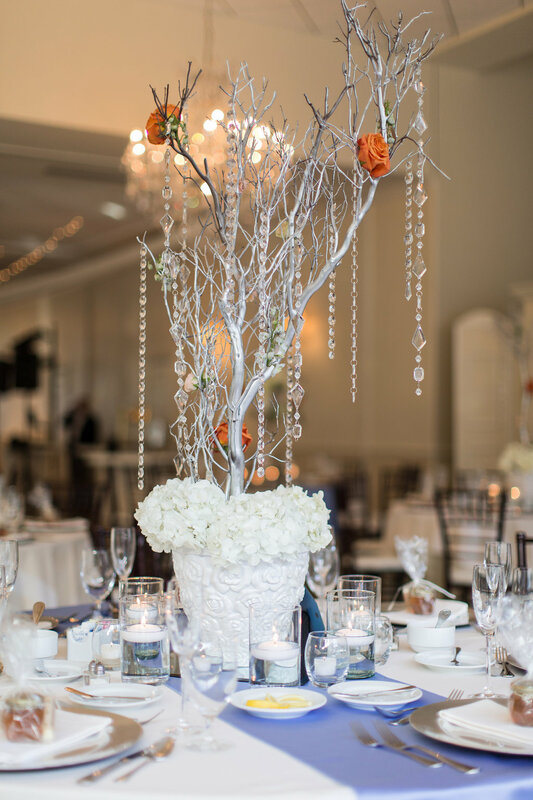 Design House reception decor was created with a large group of cylinder vases submerged with large white callas, white lisianthus stems, along with a soft green hydrangea and loose glass crystals to accent bottom of vase. 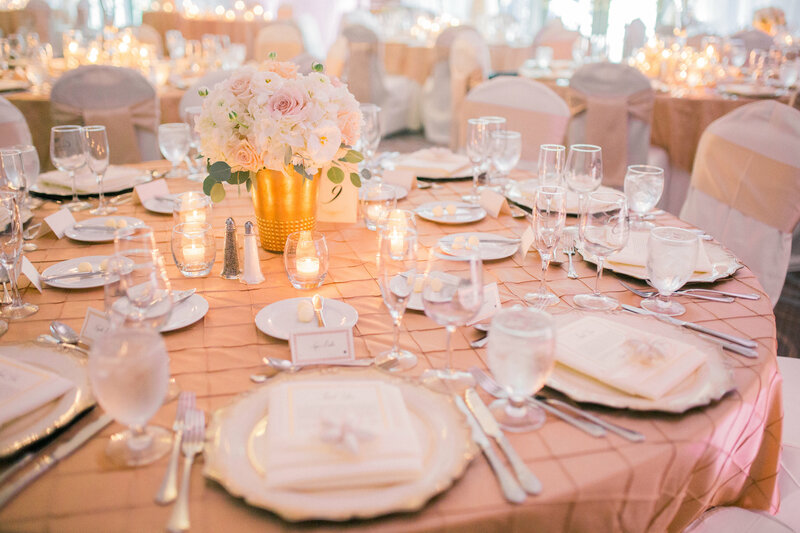 Each cylinder had a floating candle. 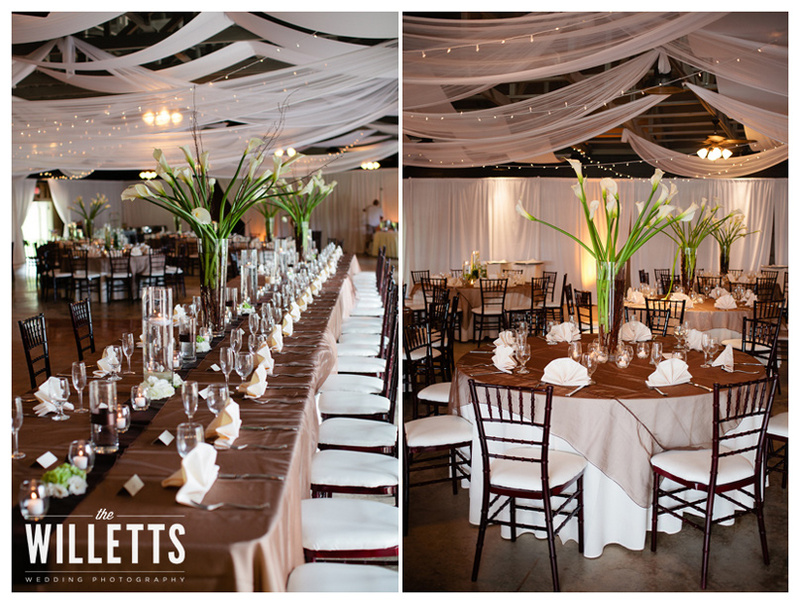 We designed a second design for the guest tables with large glass cylinder vases filled with dark brown birch branches then a topped with 12 large ivory callas. 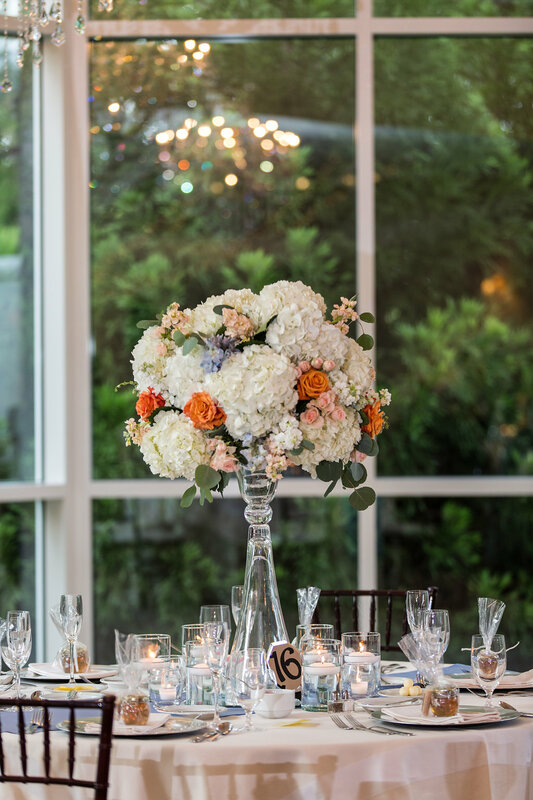 We placed votives around the base. 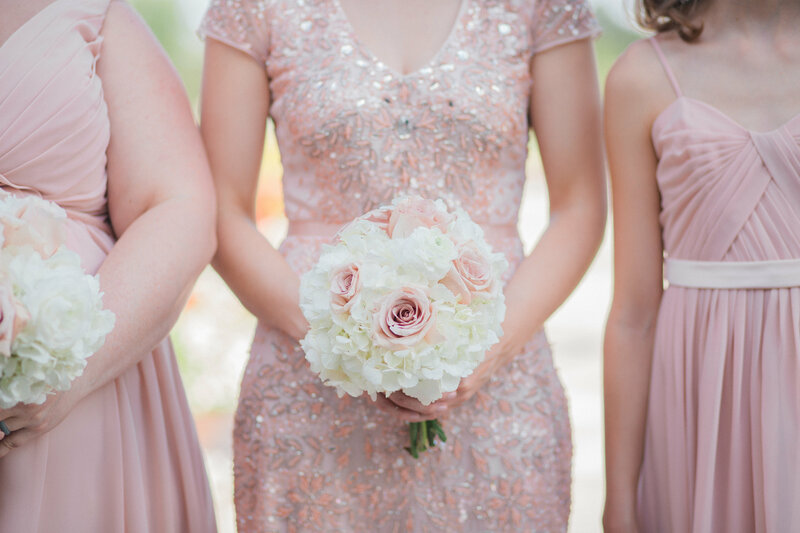 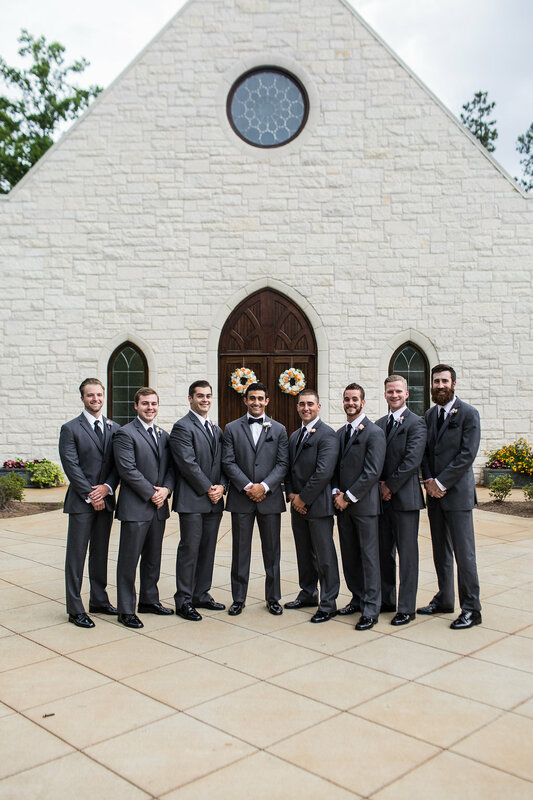 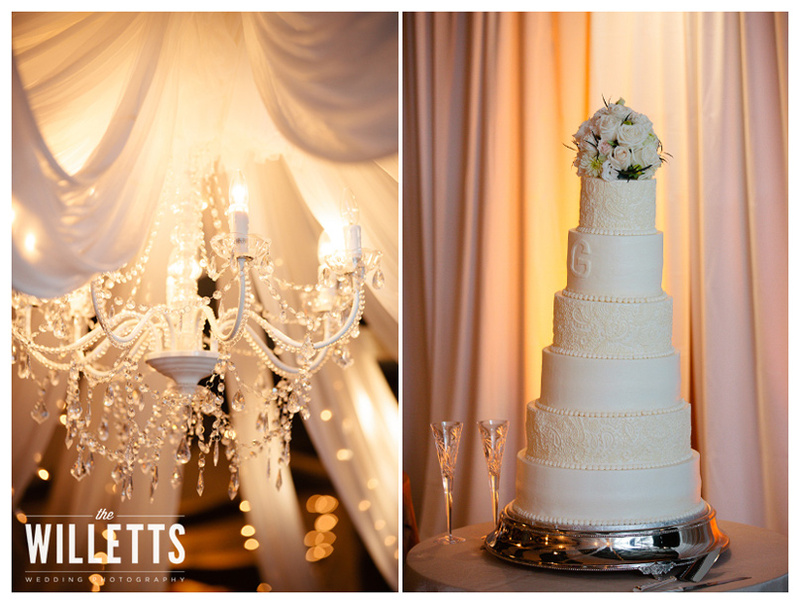 Thank you to Willett Photography for these gorgeous photos.